You are here: Home / Home Page / Now Open on Saturdays! 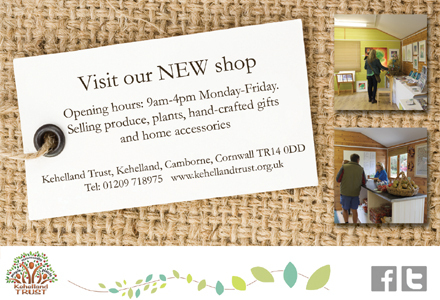 Our shop is now open on Saturdays from 10am-2pm. Peruse our gorgeous range of bedding plants, patio plants and edible crops. We also stock a fantastic range of local crafts, preserves and produce as well as your gardening essentials such as compost and mulch. We are now taking orders for hanging baskets. To make an order contact us on 01209 718975 or call in to see us.